The four books I’ll be talking about are all non-fiction books. That being said, I’ll definitely change that for my next month’s review. 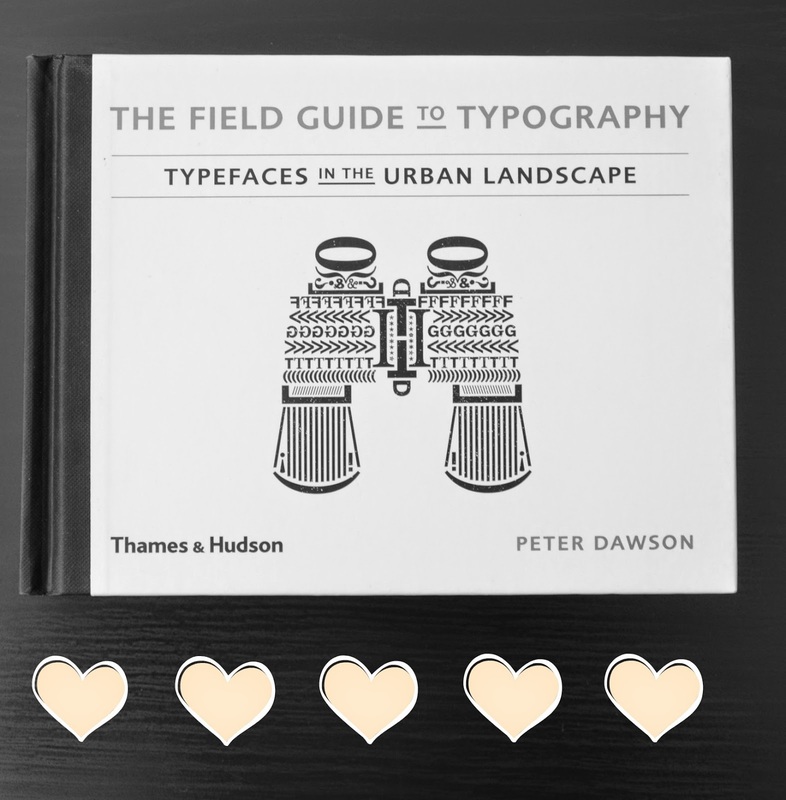 The first book is The Field Guide To Typography. I got this book as a Christmas gift from my boss and I finally got the chance to read it. As a graphic designer I can highly recommend this book. It’s about typefaces – their history, usage, anatomy… Excellent book for everyone who works with type! The second book is a General Theory Of Love. Oh boy… Every now and then I like to pick up a book about relationships or love. Not the self-help kind of book, but more of a book that talks about emotions, experiences and so on. You can always learn something about yourself or your partner. However, this book wasn’t really what I’ve imagined. It’s a very difficult book about neuroscience, psychotherapy, animal behavior, brain biology, cognitive behavior – the terminology and language of the book are super difficult. There were many interesting parts but nothing had anything to do with love or relationships. So, I’ll pick this book up at another point in my life but for now, it wasn’t the right book for me. 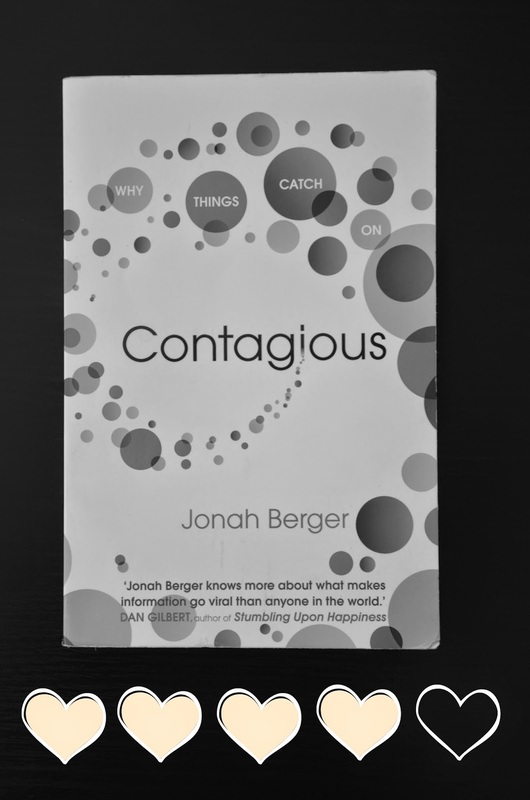 The third book I chose was Contagious – Why Things Catch On. What makes things popular? This was a very interesting read about why advertisement is not everything. Why do certain videos on youtube get millions of views? Contagious combines ground breaking research, with powerful stories. If you’ve ever wondered why certain stories get shared, or emails get forwarded, this book explains why. Highly recommended to everyone since I think it’s quite fun and interesting to find out. 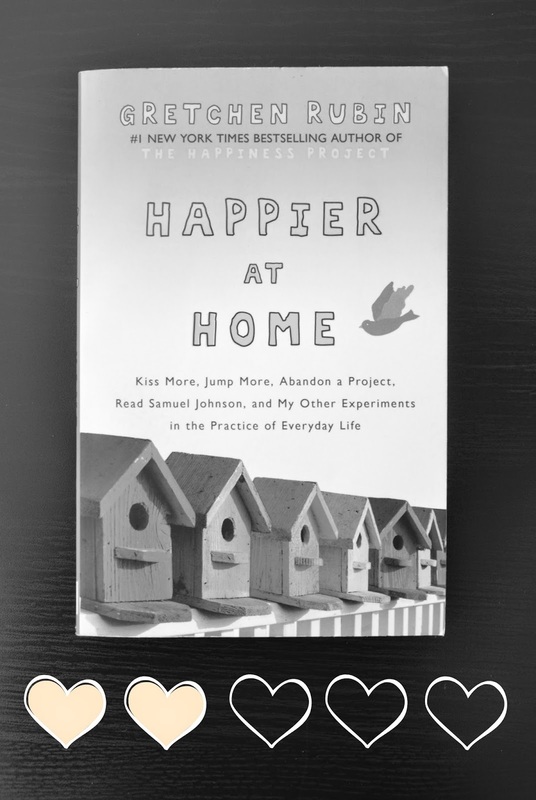 The fourth and last book was Happier At Home. 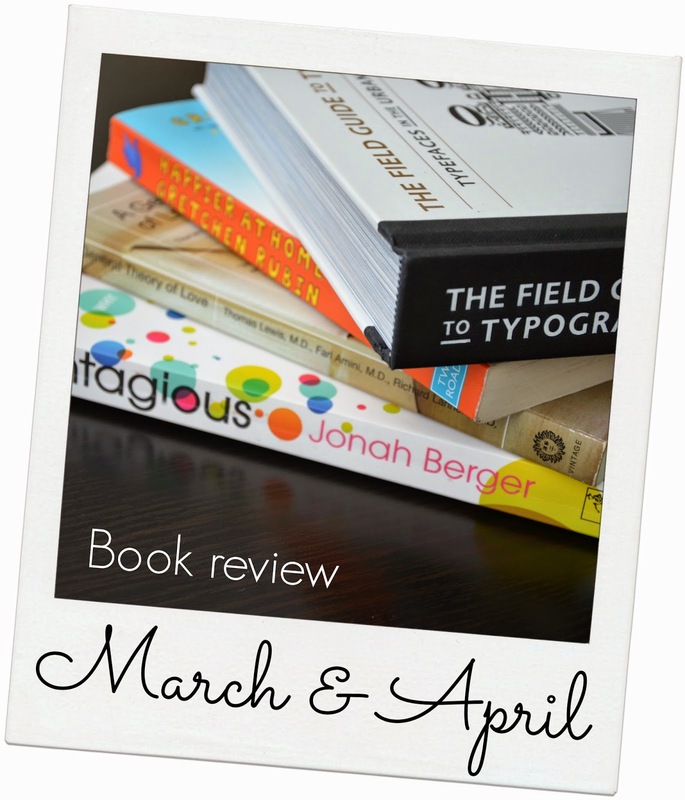 I chose this book because I’ve read a lot of good reviews about it. I don’t quite understand why. Maybe people are really miserable and find Gretchen’s advice great, but I have a hard time finding sympathy for her. She’s a lawyer that got too bored and too rich so she decided to write. A workaholic that yells at her kids when they enter her home office, she’s just a pathetic woman that hates to run errands, hates to travel, hates her husband, hates everything but her work. All in all not a great book about herself and how she likes to organize boxes. Not really worth reading. 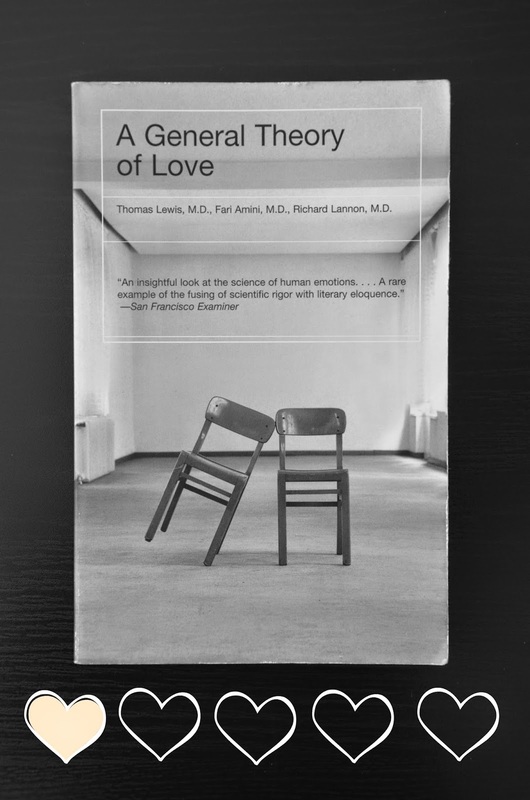 A General Theory Of Love – Thomas Lewis M.D., Fari Amini M.D., Richard Lannon M.D.